This luxury yellow wall lamp has a perfect design for this grey tone ambiance. Sometimes a vibrant color furniture may be the right touch for your luxury room. Copper is the new black this season and it’s a distinct choice for a white room. 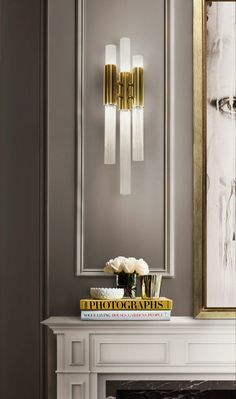 The Norah wall lamp by Delightfull gives life to any space. It transmits elegance and purity, so simple and yet such a statement of good taste. 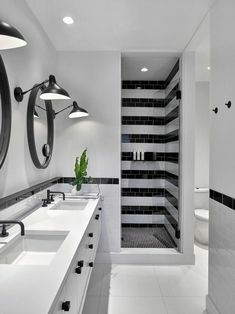 Black lamps are always a distinct choice for clear walls and industrial style is a great way to give a young and fresh air to the room. 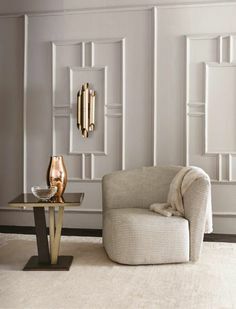 An expressive design inspired in jazz music, Galliano wall lighting has a sculptural shape and it’s versatile and yet contemporary. Unexpected wall lamps, those from Diesel and Foscarini, are like art on the walls. 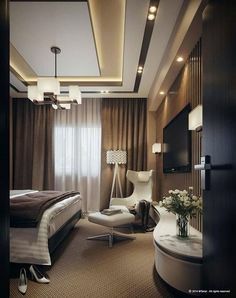 White lamps are always a distinct choice for clear walls and minimalist style is a great way to give a young and fresh air to a contemporary room. This is a natural decor piece that creates an exclusive atmosphere and it will fit perfectly in any space of your home. The Empire wall by Luxxu gets its inspiration on Empire State Building that’s why this creation is so powerful and capable to transform every space in a stunning scenario. An outdoor version of Coltrane Wall lamp by Delightfull. Up to 3 iron tubes, it makes a magical and a smooth lighting effect for architectural environments. Atomic wall lamp from Delightfull is a spot-on interpretation of the atomic age design. A set of round shades, aligned by an asymmetric composition to enhance non-conventional molecular forms. A luxury wall lamp can work as a perfect furniture piece in your bedroom or living room design. 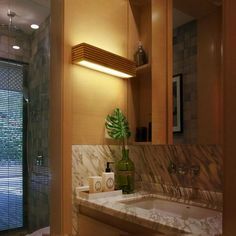 A modern design bathroom also requires the right ambient lighting. This white and gold combination works beautifully in this home interior. 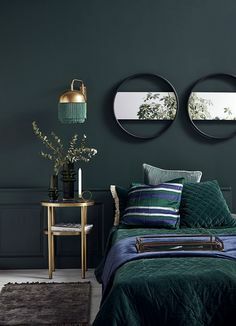 A vintage and chic lighting design is a great ally when it comes to decide the bedroom furniture decoration. As well as your living room design, the kitchen interior may also need a modern lighting design. This gold wall lamps are an elegant vintage option for a contemporary kitchen interior. Made of brass with gold plated and handmade butterflies and majestic flowers ending with the touch of beautiful Swarovski crystals. 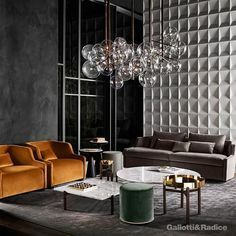 The Mcqueen wall lighting is a recent version of McQueen Chandelier by Luxxu, and has become a master piece that causes a dramatic and eccentric sensation of beauty. Sometimes wall lamps can blend magically with your furniture ideas. This wall lamp creates a perfect ambient lighting beside that modern round mirror. 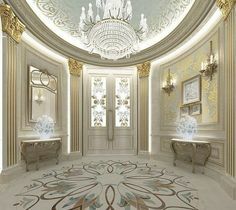 Your bathroom needs to be a place where luxury and confort combine beautifully. With the perfect ambient lighting, everything becomes easier. The Matheny wall lighting by Delightfull has the complex and attractive geometry design of combined tubes. It is both inspiring and elegant with its aluminum body. Wall lamps with an extendable arm are great for your bedroom design. How do you feel about these beautiful designs? Find more inspirations at our Pinterest boards and Instagram page!